Since America’s War for Independence, the sons and daughters of Manheim have answered the nation’s call to duty, serving on land, on the sea, and in the air. Their selfless dedication to the ideals that make our nation great—peace, liberty, and the pursuit of happiness—helped secure our own freedoms and freed the oppressed around the world. 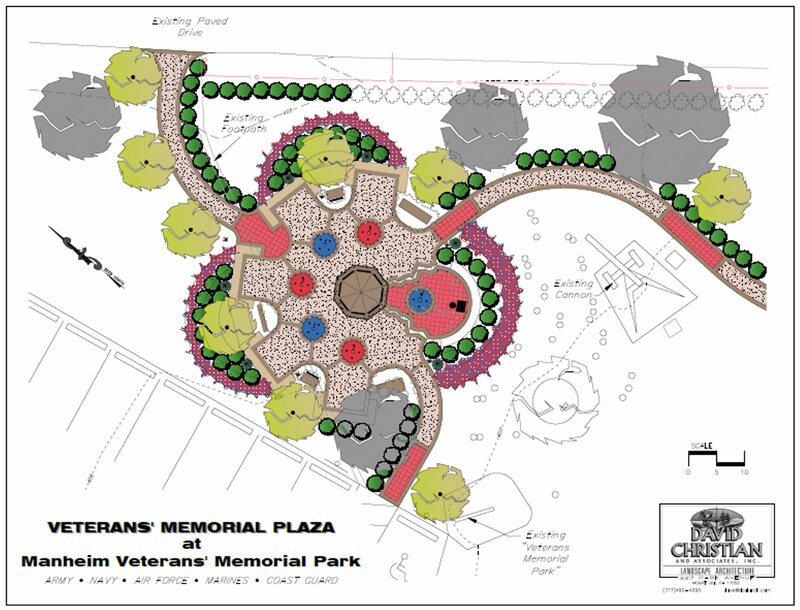 During the centennial observance of the First World War, a group of private citizens are volunteering their time to raise funds for a memorial plaza in the borough’s Veterans Memorial Park to honor Manheim’s former and current service members. 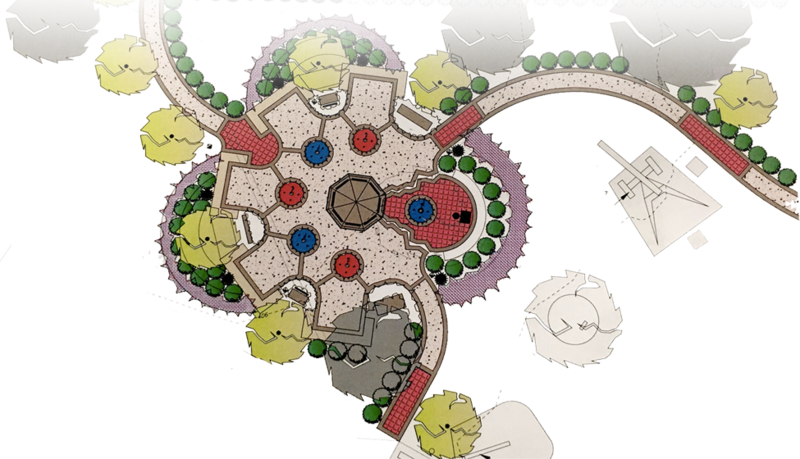 Our goal is to construct a memorial that honors our Veterans while also providing a venue for reflection on all those who have served.